Google has added new content to their Google Chrome Experiment melding Google Earth maps to the world of J.R.R. Tolkien’s Middle Earth. 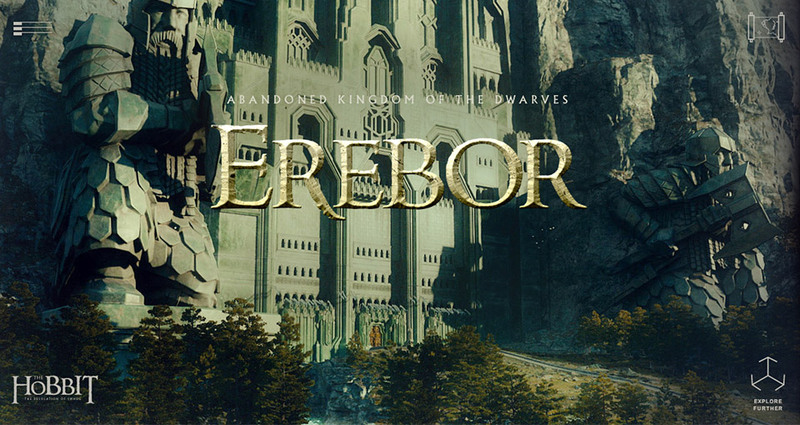 You can now explore the city under the Lonely Mountain, Erabor. Visit the site to explore what is now Smaug’s realm.